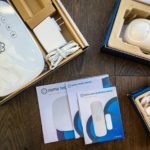 This post is a sponsored collaboration between WorldinFourDays.com and Babbleboxx.com on behalf of 23andMe. All options express are my own. For more information on our sponsored content and/or affiliate link policy, please click here. Ancestry + Health Service: Provides insights into your genetic ancestry, traits, health and more. 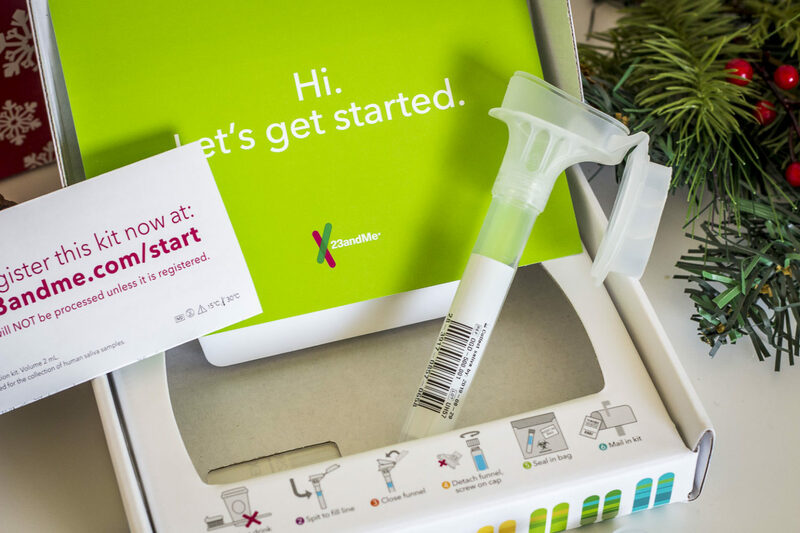 We analyze, compile and distill the information extracted from your DNA into 75+ reports you can access online and share with family and friends. 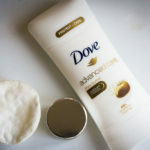 When my kit arrived in the mail I was excited to get started. I had watched a ton of videos on youtube about the process so I already knew what to expect. Tube arrives, spit into the tube, put the tube into the box, ship box…and while that is basically the case, trust me when I say STOP and read the instructions! Had I not, I would’ve really messed this up. 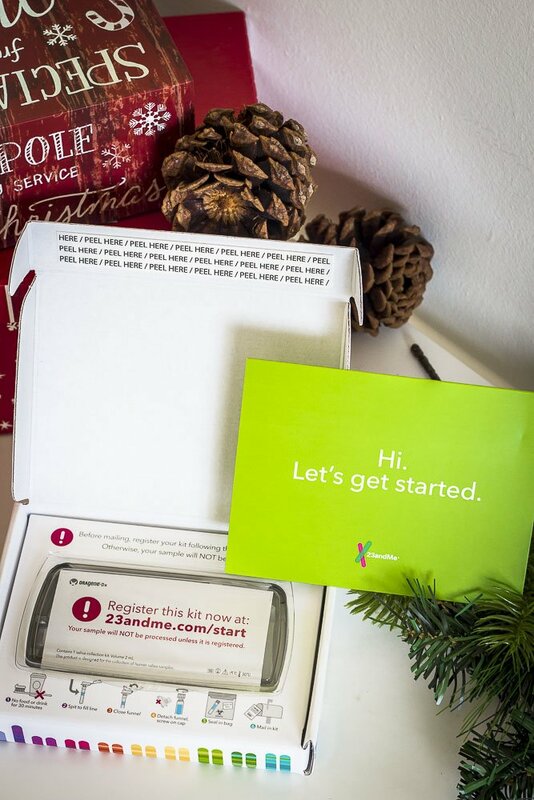 Visit 23andMe.com you will need to create an account. 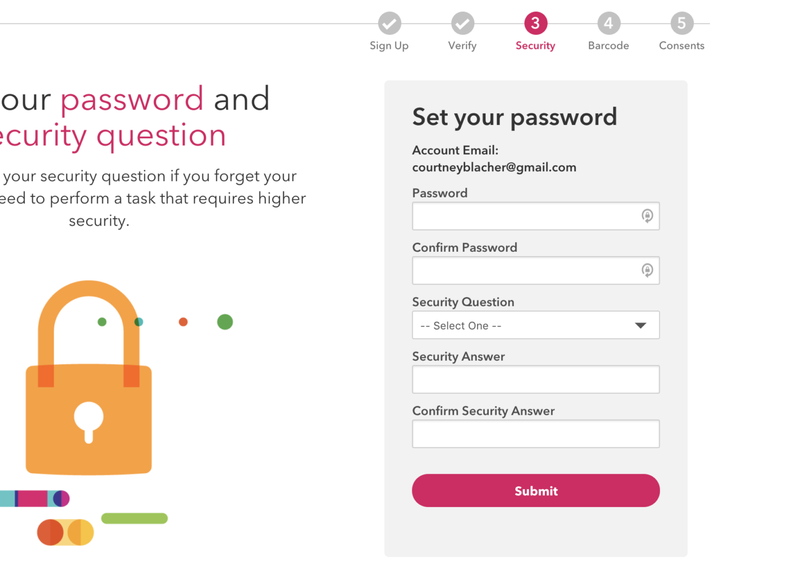 Simply enter your email address, name, and date of birth. You will receive an email confirmation to confirm your account. 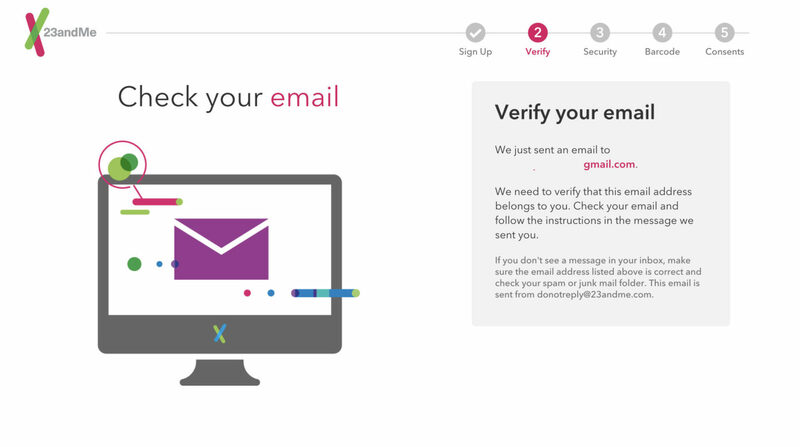 Simply click the link to validate your account and you will be taken back to 23andMe to complete your registration. 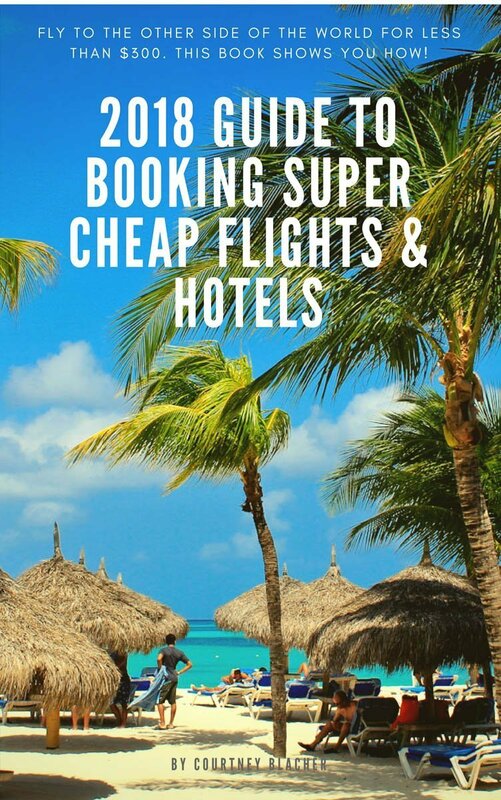 You will click on each screen answering a few questions, entering your barcode number and reading through the terms and conditions of the service. 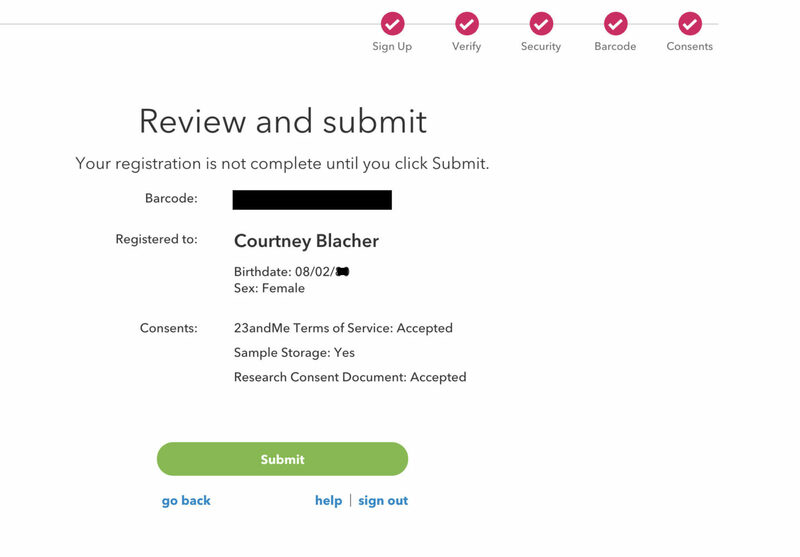 At the very end, you will reach a confirmation screen that will allow you to review all your information prior to submitting as well as confirming your barcode. I printed this screen for my records and wrote the barcode number down on the green “Let’s Get Started” card that is included in your kit. This is the only way for them to track your sample so make sure you write it down hold on to it. Take a photo of it so in case you lose the card you still have the code. Towards the end of the registration, there is a hefty terms and conditions section so take the time to read through that. There was nothing in it that I read that made me feel uncomfortable but like anything, read before you sign. 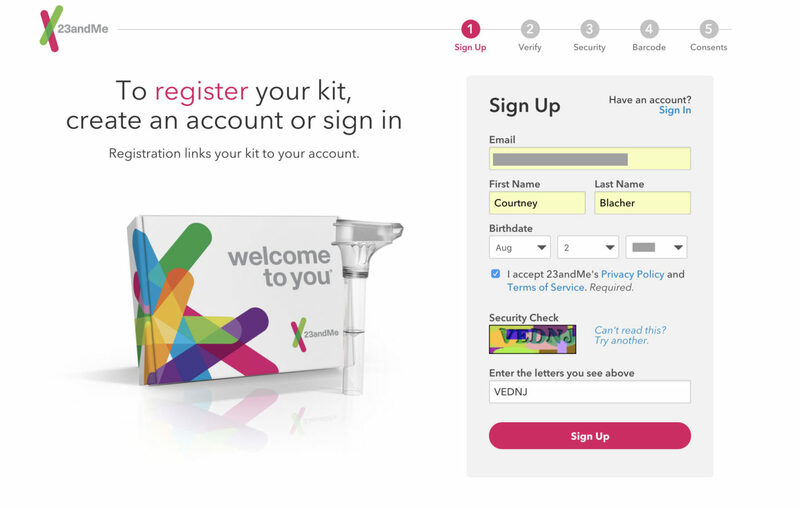 After I submitted my registration I received an emailed the next day requesting that I take a survey to better help 23andMe process my DNA. They asked a series of questions. Things like do I smoke, how many kids do I have, have I ever had any of the medical conditions they named (there was a long list). Altogether I think they asked about 50 questions. 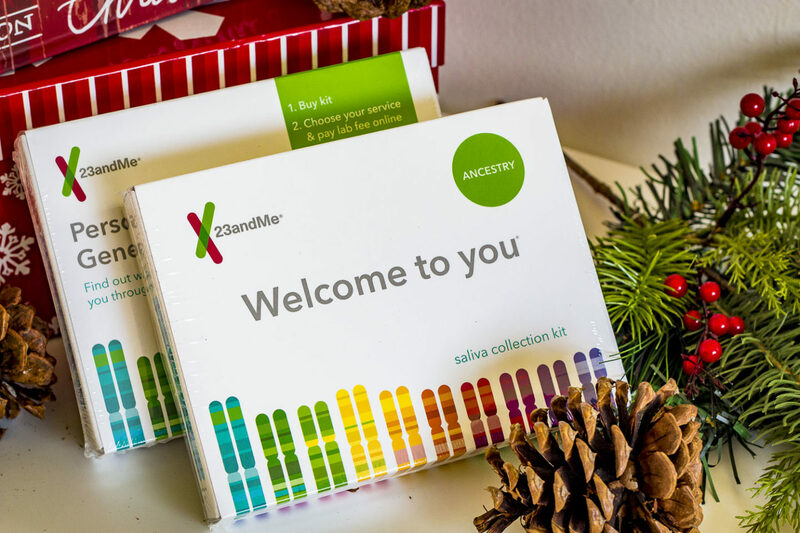 I am a big believer in giving experiences over gifts so needless to say 23andMe has moved to the very top of my gift giving list and I purchased 5 additional kits to send to family members. 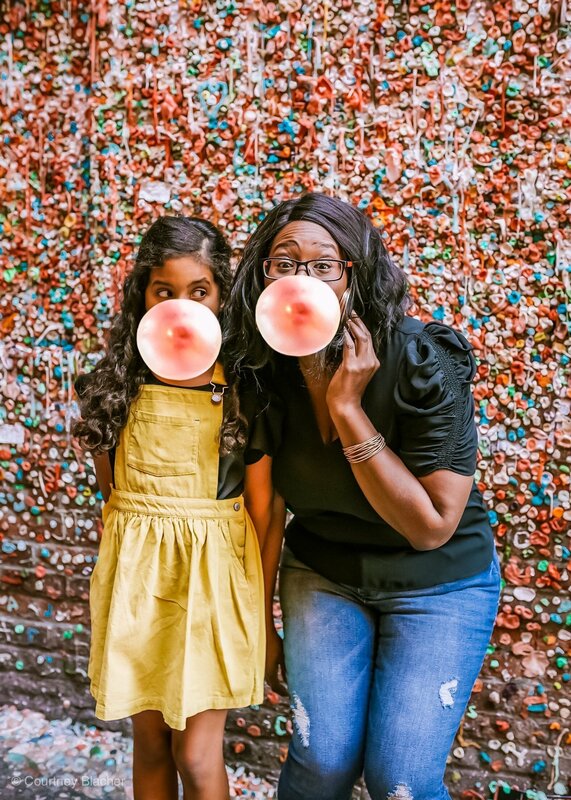 Since everyone’s results are different (even identical twins) everyone can use a kit and they are really fun to do together. 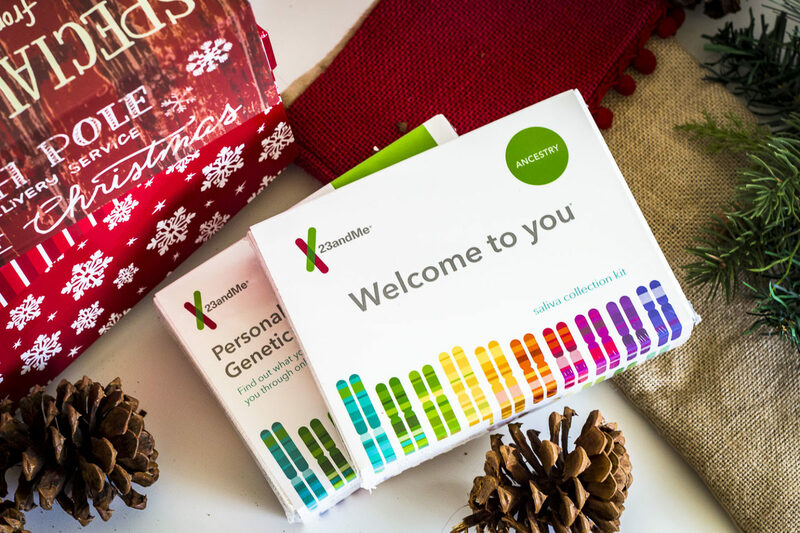 This holiday, give a gift that’s truly personal —the opportunity to learn more about what makes you unique and to form a deeper connection with your family through genetic information. 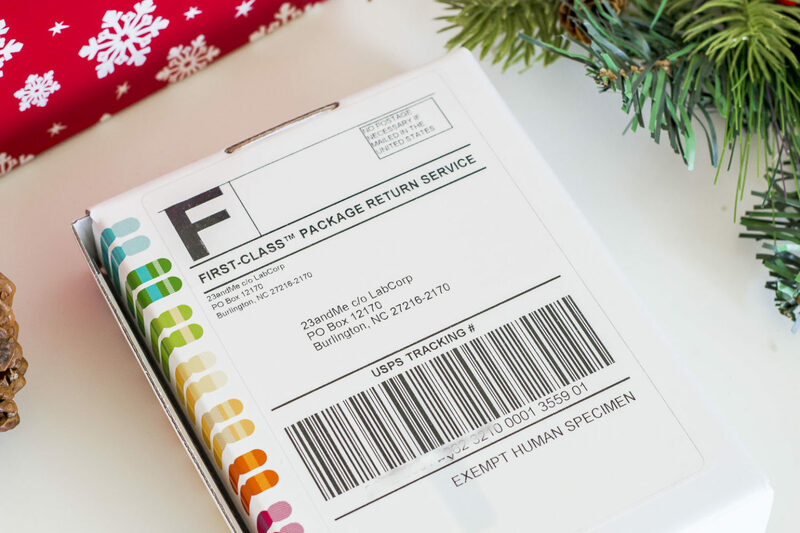 Now through December 26th, receive $50 off the purchase of a 23andMe kit and get free gift wrapping. 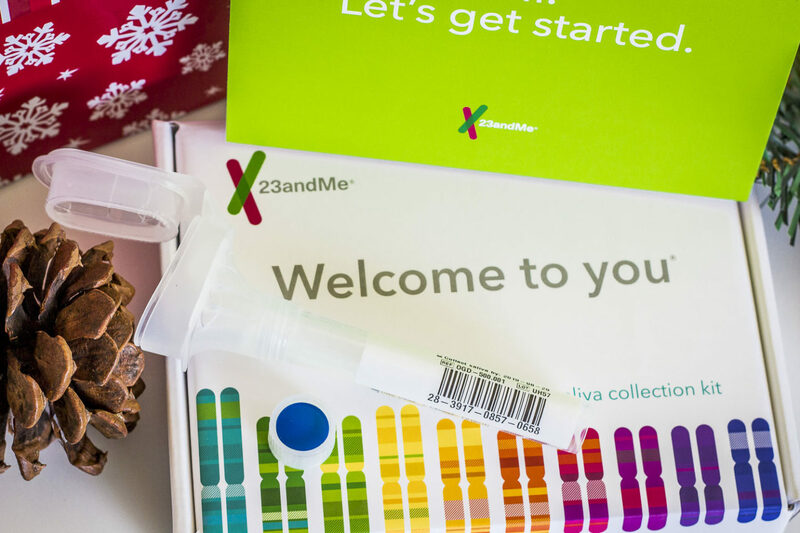 Have you done 23andMe? What were your results? Were you shocked?